Embrago wine shop hosted an exclusive event, giving participants the opportunity to meet two young and ambitious local entrepreneurs: Vilen Cebotari - the only producer of edible snails in Moldova and Ilie Gogu, a winemaker, which specializes in producing young, high-quality wines. The event was organized by Madein.md. We managed to create the perfect pairing: snails made according to the French Burgundy recipe and dry white wines. The idea to open his own business came to Vilen Cebotari, while he was working in Lithuania, on a snail farm. Seven years ago, with the help of the PARE 1 + 1 program, the entrepreneur opened his farm in Peresecina, Orhei, and since then his business has been constantly growing and developing. Currently, the entrepreneur obtains about 15 tons of snails per year, built his own packaging and processing line and sells his products both in the local market and European markets. The species is called Helix pomatia. The snail, in essence, is a terrestrial mollusk, its meat is highly dietary, contains about 0.5% fat and a significant amount of proteins and amino acids. It is a pure organic product, because the snail does not tolerate chemicals or plants treated with pesticides and prefers to eat greens: dandelions, nettles, burdock or plantain. 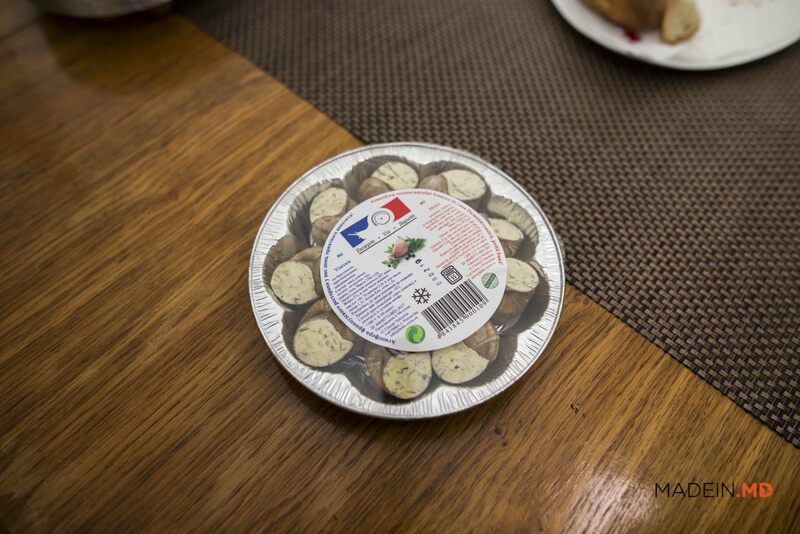 Moldovan snails are already available in markets No. 1 and Pegasus, as well as in several restaurants in Chisinau. 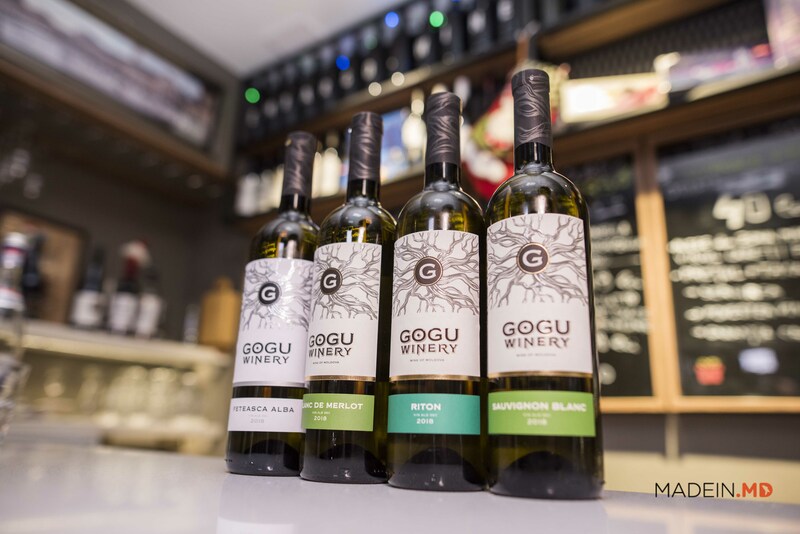 Gogu Winery is one of the most active young wine producers in the country. This is a small winery with a capacity of 50 tons of grapes per year. The 2018 vintage allowed Ilie Gogu to create 4 high-quality white wines: Blanc de Merlot, Riton, Sauvignon Blanc and Feteasca Albă. According to the tasters present at the event, Riton and Sauvignon Blanc were best associated with the snails dishes. A beautiful event and a great opportunity for consumers to get acquainted with both producers, which Madein.md supports and whose products highly recommends.